In the 1970s, college football was pretty predictable and coaches were larger than life. The Bear was at 'Bama and JoePa was the man in Happy Valley. The Big Ten actually had 10 teams and the best of them was always coached by Woody or Bo. There was a conference called the Big Eight that was dominated by the Big Two and brash Barry almost always got the best of stoic Dr. Tom when Oklahoma played Nebraska. With Hall of Fame coaches at the helm of many of college football's most successful programs, identifying the best teams in the country during the '70s did not take a ton of searching for voters in The Associated Press poll. During the decade, Michigan, Nebraska, Oklahoma, Texas, Ohio State, Alabama and Notre Dame appeared in more than 90 percent of all Top 20s. (The poll expanded to 25 in 1989). Add in USC and Penn State, which both appeared in more than 86 percent of all polls, and the top nine schools in all-time total poll appearances were also the nine most represented on ballots in the 1970s. At Alabama, the '70s were Phase II of Paul "Bear" Bryant's dynasty. The Crimson Tide won three AP national titles during the '60s, but late in the decade Bryant's teams slipped. The Tide went 6-5 in 1969. "People were trying to retire (Bryant), friends and enemies, at the end of the '69 season," said 83-year-old Alabama alum Ken Fowler, who was a close friend of the late Mal Moore, a former Alabama player and coach under Bryant and the athletic director who hired Nick Saban. Alabama went 6-5 again in 1970, including a famous blowout loss to Southern California in Birmingham when Bryant was in the early stages of integrating his program. Wilbur Jackson became the first black player to sign with Alabama that year. Facing an integrated Southern California team coached by Bryant's friend John McKay, the Crimson Tide were pounded 42-21. Sam Cunningham, USC's black fullback, had 135 yards and two touchdowns on 12 carries. The long-term effects of that game on the eventual integration of Alabama football have been chronicled, debated and maybe even overstated. The story about Bryant bringing Cunningham to the Alabama locker room to show his players what a football player looked like has been mostly debunked. But there was no doubt Alabama football moved into a new era after that season. With mostly the same team in 1971, Alabama went to USC and won 17-10. The biggest difference in that game was Bryant's switch to wishbone and triple-option offense. "This new decade, then it started with a whole new outlook," Fowler said. "A whole new way of doing it." The Crimson Tide went 11-1 in 1971, the first of eight double-digit win seasons that decade. Alabama ended the '70s with AP national titles in 1978 and '79. At Penn State, Joe Paterno was having similar success with six double-digit victory seasons, though the Nittany Lions would not win their first championships until the 1980s. In the Big Ten, Bo Schembechler's Michigan Wolverines and Woody Hayes' Ohio State Buckeyes won or shared every conference title during the 1970s. The Big Eight title always came down to Oklahoma and Nebraska, but the results were far more one-sided. Nebraska had the upper hand at the start of the decade under Bob Devaney. In 1973, both schools promoted their offensive coordinators to head coach. 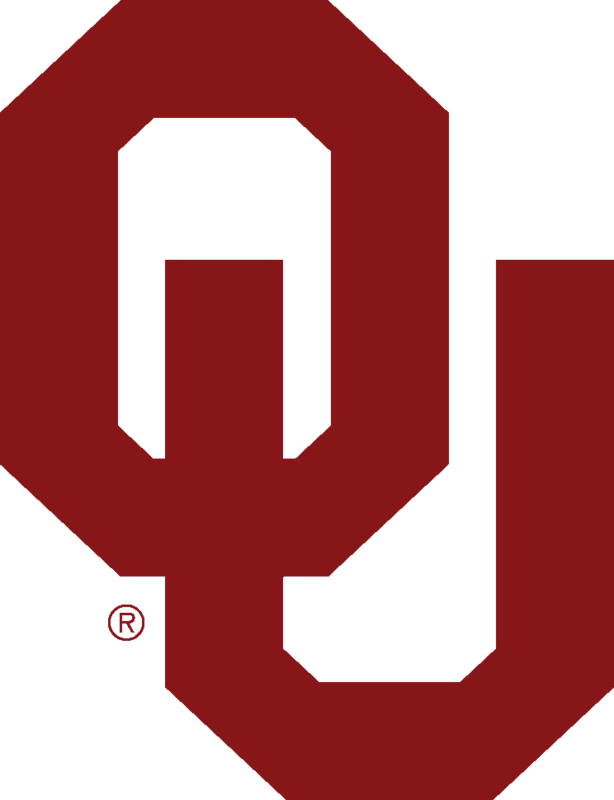 Under Barry Switzer, Oklahoma won eight of nine meetings with Nebraska and coach Tom Osborne in the '70s. Michigan appeared in 100 percent of all polls taken. Ohio State-Michigan. The so-called 10-year war between Hayes and Schembechler started in 1969 and lasted until Hayes was dismissed after he hit a Clemson player during the 1978 Gator Bowl. In those 10 games between the Buckeyes and Wolverines, Michigan won five, Ohio State won four and there was one tie. Notre Dame, Texas and USC were also forces throughout the 1970s, with all-time great coaches Ara Parseghian, Darrell Royal and John McKay handing off about midway through the decade to successful successors. Add in Dan Devine, who took over for Parseghian, and John Robinson, who succeeded McKay, and that's 12 Hall of Fame coaches at nine programs that dominated the '70s.